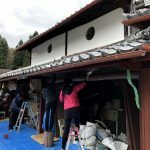 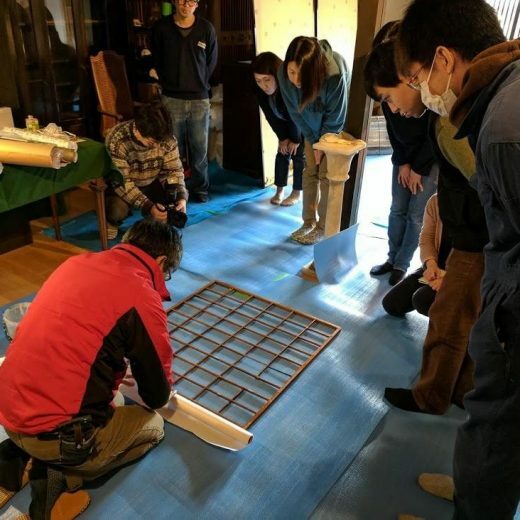 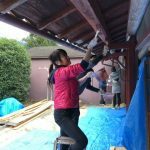 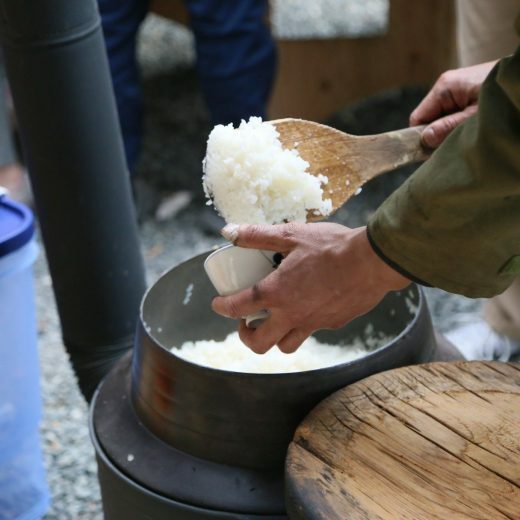 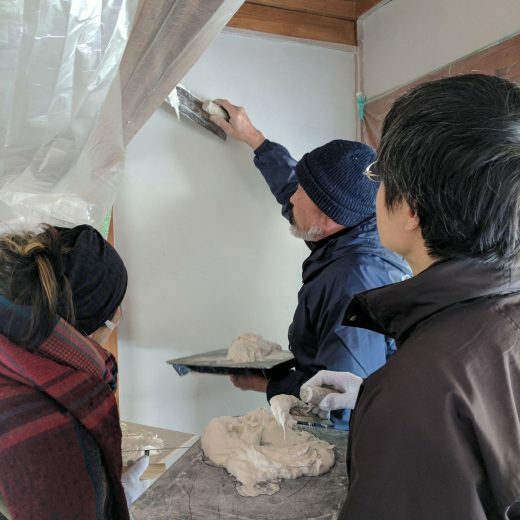 Here're photos about workshop to renovate old house at Ohara, Kyoto on 24th November. 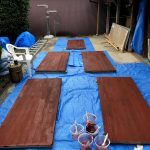 We worked to paint with persimmon varnish which is made from juice of persimmon. 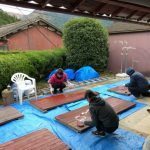 Persimmon varnish has been used for waterproof, insect-repellent, antibacterial protect as Japanese tradition.